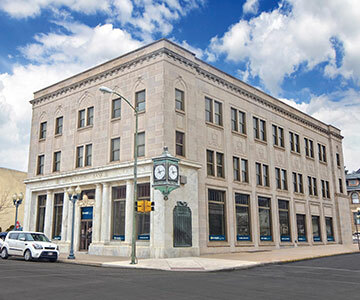 UNB Bank, previously known as the Union National Bank of Mount Carmel prior to converting to a State Bank Charter in late 2012, has been locally owned and operated since 1906. The significance of this number is incorporated into our shield and serves to remind us that the Bank will always hold true to its core values of customer-oriented banking. UNB has seen many changes over the years including a devastating fire, which occurred on July 4, 1993 totally destroying the original landmark structure. 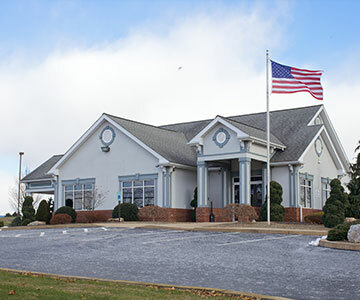 The determination of both directors and employees, as well as their overall dedication to the Mount Carmel area were the forces behind a grand reconstruction and rededication of the building in December 1994. UNB is more than just bricks and mortar, it is an institution that has stood the test of time, through good times and through bad there has always been UNB. 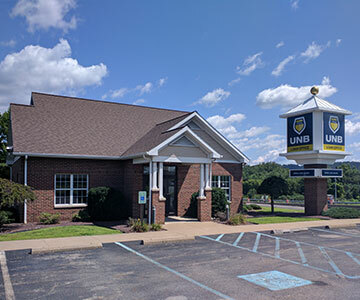 With lower fees and competitive rates; UNB is proud to call itself your hometown bank. Let UNB show you what old-fashioned, customer-oriented hometown banking is all about.